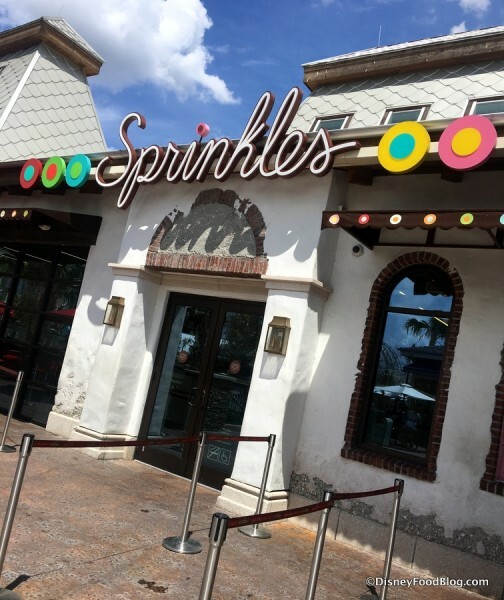 Did someone say margs? 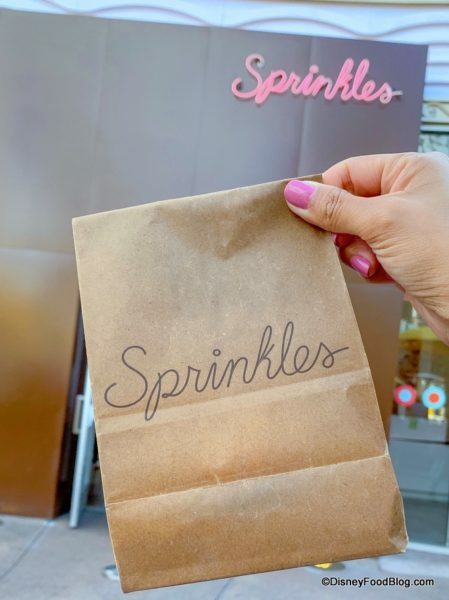 Oh yeah, that’s right, Sprinkles totally did…again. And their margarita cupcakes are popping up in Disneyland and Disney World just in time for Cinco de Mayo! 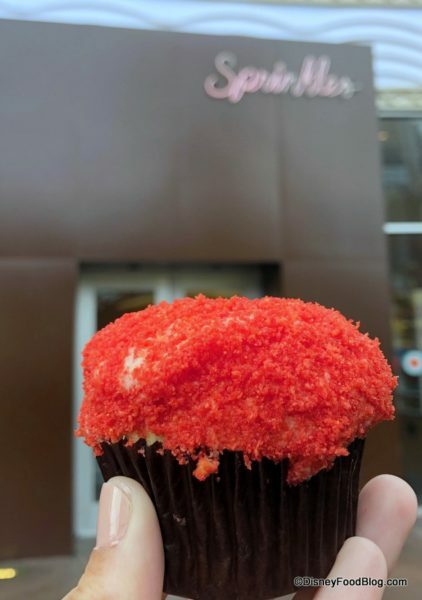 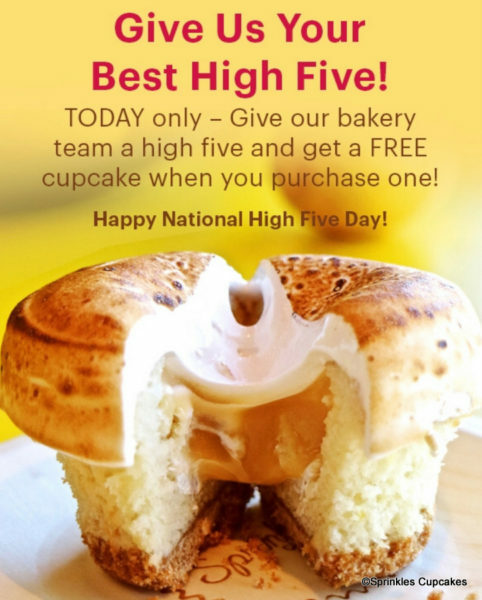 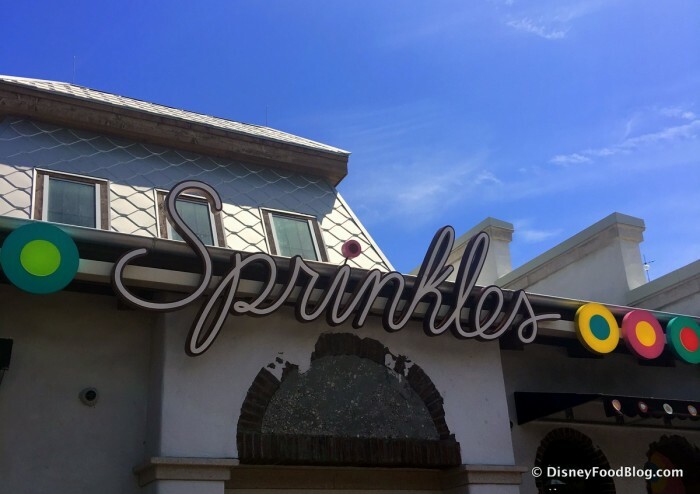 Sprinkles has served Margarita Cupcakes in the past, but this year they’re being served with an all-new look! 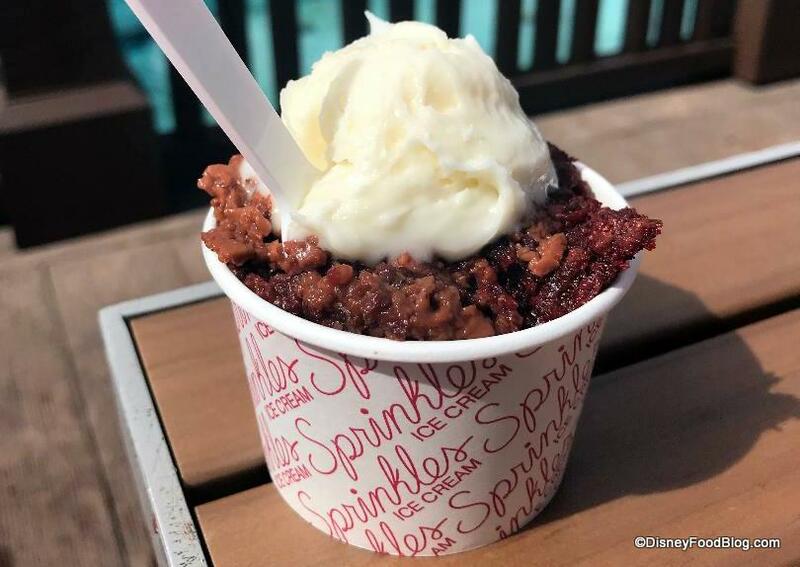 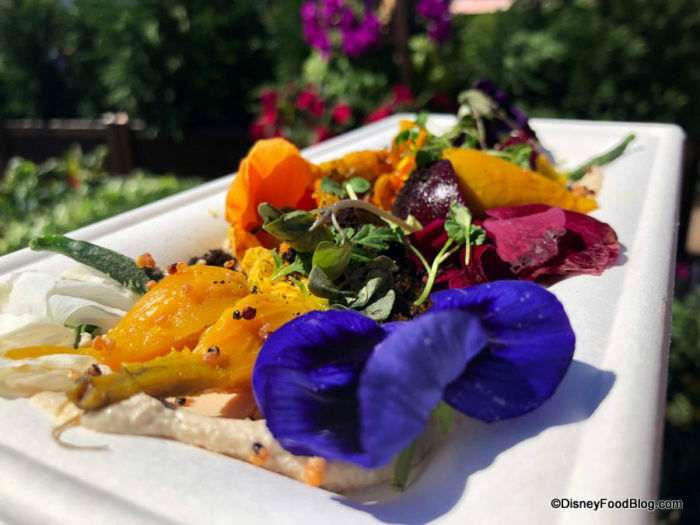 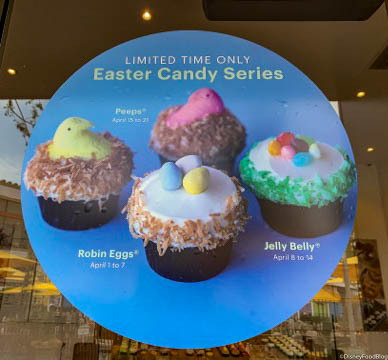 Did you know that Sprinkles in Disney Springs is serving up Red Velvet Bread Pudding?